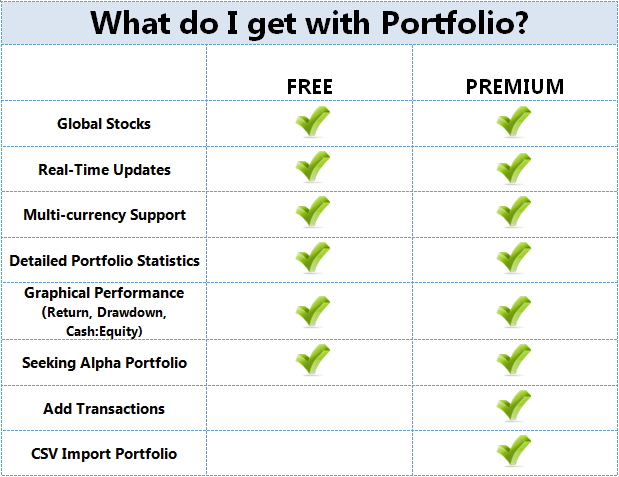 Convert your Seeking Alpha Portfolio into a transaction based Portfolio. 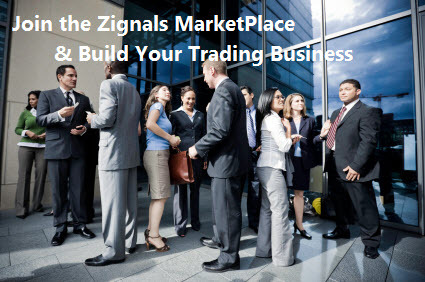 Input your own personal trades, or import transactions from your broker. Track your positions in real-time and watch how your portfolio performs over time with detailed performance statistics and charts. Add trades from foreign stock purchases and track return for both capital growth and FX changes. 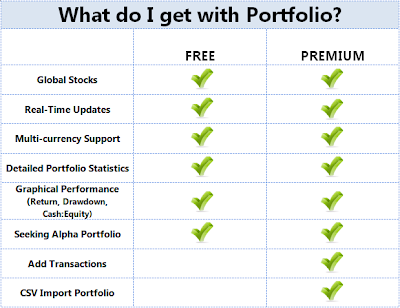 What Can Alpha Zignals Portfolio Offer You?